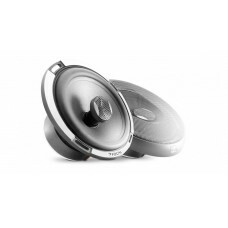 Focal PC100 4" Performance 2-way Car Speakers - Free DeliveryFeatures:100 Watt Peak Power HandlingSi..
Focal PC130 5-1/4" Performance 2-way Coaxial Kit - Free DeliveryThe Performance line, innovative and..
Focal PC165 6-1/2" Performance 2-way Coaxial Kit - Free DeliveryThe Performance line, innovative and.. Brand NewAlfa Romeo 2000 - 2010 17cm Front Door Speaker Upgrade KitR-165C + CT25AR02Until now an ind.. 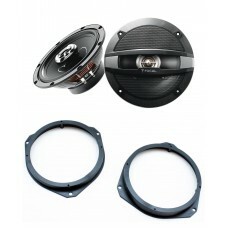 Brand NewAlfa Romeo 2000 - 2010 17cm Rear Door Speaker Upgrade KitR-165C + CT25AR02Until now an inde.. 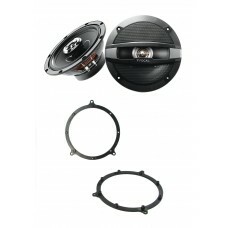 Brand NewAlfa Romeo 159 2005 - 2011 Focal 17cm Front Door Speaker Upgrade KitR-165C + CT25AR02Until .. 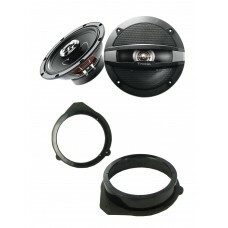 Brand NewAlfa Romeo 159 2005 - 2011 Focal 17cm Rear Door Speaker Upgrade KitR-165C + CT25AR02Until n.. 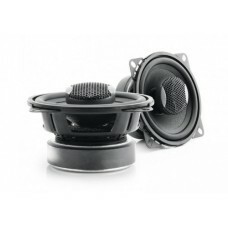 Brand NewAlfa Romeo Giulietta 2010 - 2014 Focal 17cm Front Door Speaker Upgrade KitR-165C + CT25AR03.. Brand NewAlfa Romeo Giulietta 2010 - 2014 Focal 17cm Rear Door Speaker Upgrade KitR-165C + CT25AR03U.. 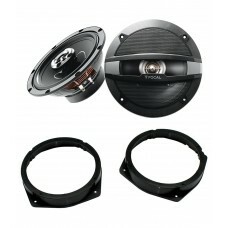 Brand NewAlfa Romeo Mito 2008 - 2014 Focal 17cm Front Door Speaker Upgrade KitR-165C + CT25AR03Until.. Brand NewAudi A3 1996 - 2003 Focal 17cm Rear Door Speaker Upgrade KitR-165C + CT25AU02Until now an i.. Brand NewAudi A3 2003 - 2012 Focal 17cm Front Door Speaker Upgrade KitR-165C + CT25AU05Until now an .. Brand NewAudi A4 1994 - 2000 Focal 17cm Rear Door Speaker Upgrade KitR-165C + CT25AU02Until now an i.. Brand NewAudi A4 2000 - 2004 Focal 17cm Front Door Speaker Upgrade KitR-165C + CT25AU05Until now an .. 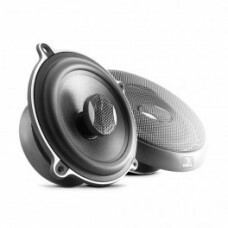 Brand NewAudi A4 2000 - 2004 Focal 17cm RearDoor Speaker Upgrade KitR-165C + CT25AU05Until now an in..